Between 1990 and 2010, the number of Australians over the age of 85 increased by 170.6% and the number of centenarians increased by 185%, compared with a total population growth of 30.9%. In another generation people over the age of 50 will outnumber those below for the first time. The over-50s, many of whom are asset-rich, continue to play a critical role across society, working in paid and volunteer jobs and in the home, sharing valued knowledge and experience and helping their families with caring responsibilities. They must be presumed able and entitled to make their own decisions (Roszak 2009, p. 2). But it is also true that ageing can be accompanied by increased vulnerability and there are those who exploit this vulnerability (EAPP 2005, p. 7). 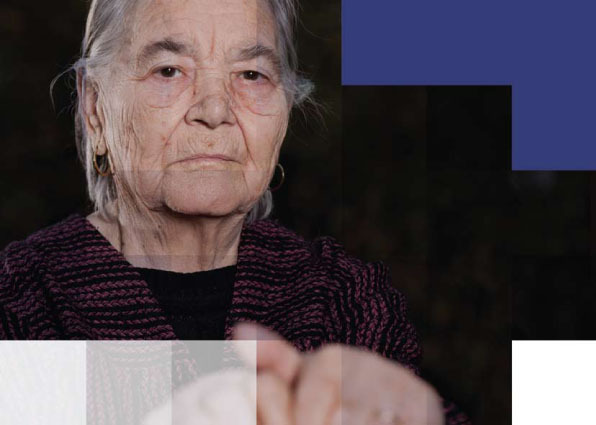 The combination of these factors has resulted in abuse of older people becoming a significant and growing phenomenon.